The Golden Empire Council is committed to making Scouting accessible and enjoyable to all Scouts, regardless of their abilities. Since its founding in 1910, the Boy Scouts of America has included fully participating members with physical, mental, and emotional disabilities. The BSA's policy is to treat members with disabilities as much like other members as possible. It has been traditional, however, to make some accommodations in advancement if absolutely necessary. By adapting the environment and/or our instruction methods, most Scouts with disabilities can be successful in Scouting. 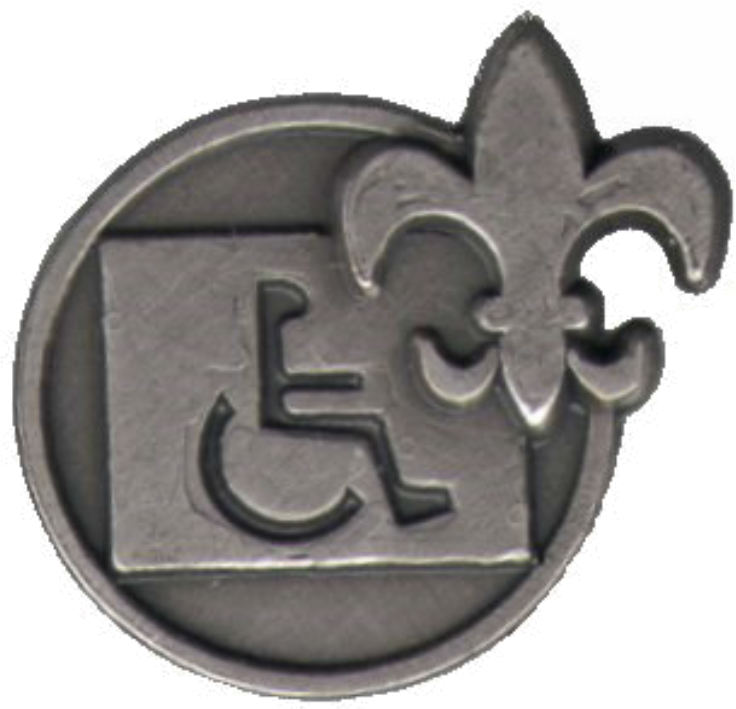 Cub Scouts, Boy Scouts, Venturers, or Sea Scouts who have disabilities may qualify for limited flexibility in advancement. Allowances possible in each program are outlined below. 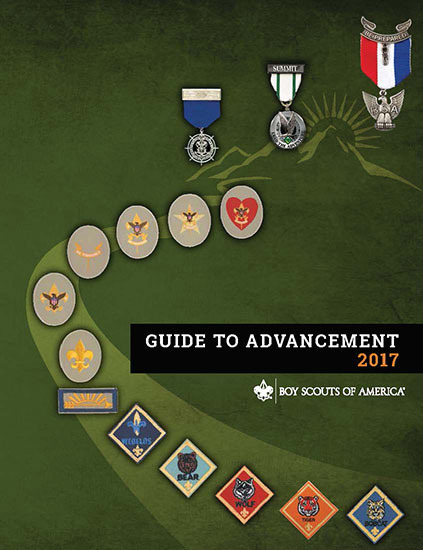 The Guide to Advancement outlines advancement for Cub Scouts (10.2.1.0), Boy Scouts (10.2.2.0) and Venturers and Sea Scouts (10.2.3.0) with special needs.